Suggest to perform a-b-testing of a feature such that when Triage reviewer picks Requires Editing on a question with multiple votes down and close (say 3-4) system would show them additional popup before completing review. Popup should remind user that option they picked is intended only for questions that can be brought to good shape by someone else than asker. In particular, it would be helpful to explicitly point that editing to get code from external link or to recover it from image is a job only for asker, not for other users. Popup should provide user two options: first is to return to reviewing the question (selected by default) and second is to confirm the Requires Editing decision and complete review. Make it possible for moderators to check whether this popup was shown to reviewer and how it was handled. I ask for this because I expect this to help moderators decide whether to suspend a reviewer who incorrectly picked Requires Editing. This request even proposes a sketch popup that can be used here (I would prefer user actions suggested here but that's not critically important). Criteria and purpose of showing the popup are substantially different though. Readers interested in more detailed discussion of the differences can find it after the list of related posts. Review Triage - What should I do if the question requires information from the OP? Replace "Requires Editing" button text with "Needs help"
Change triage guidelines for "requires editing"
Triage Review Queue - Inconsistent guidelines for "Requires Editing"? Rephrase Triage help text for "Should be improved" and "Unsalvageable "
A difference that probably springs to mind first is that this request suggests showing a popup only when already existing votes down and close provide solid indication that reviewer would better think twice before picking Requires Editing. A less noticeable but probably most important difference is that popup proposed here has a wider purpose in that it aims to help not only reviewers but also moderators involved in handling troublesome triage decisions. This naturally follows from the difference in criteria for showing the popup which picks questions where Requires Editing is quite likely a wrong way and might be of interest for moderators because of that (as opposed to totally random picking of reviews in other request). Third difference follows from purpose of helping moderators to handle troublesome reviews and it is that there is no limit of popups shown to reviewer, no matter how many reviews they handled in the past. This is important because it spares mods from having to count and guess, like "oh this user is long past the limit of showing popup and last time they have seen it was long ago so maybe they just forgot the guidance and made an honest mistake". I think it is very important for moderators to have clear unambiguous context when deciding how to handle particular troublesome review. PS. I wrote in comments that references to related posts work better than my own examples but this one is really tempting to show: the question has been triaged twice (1, 2) and every time all three (total six!) reviewers picked Requires Editing. 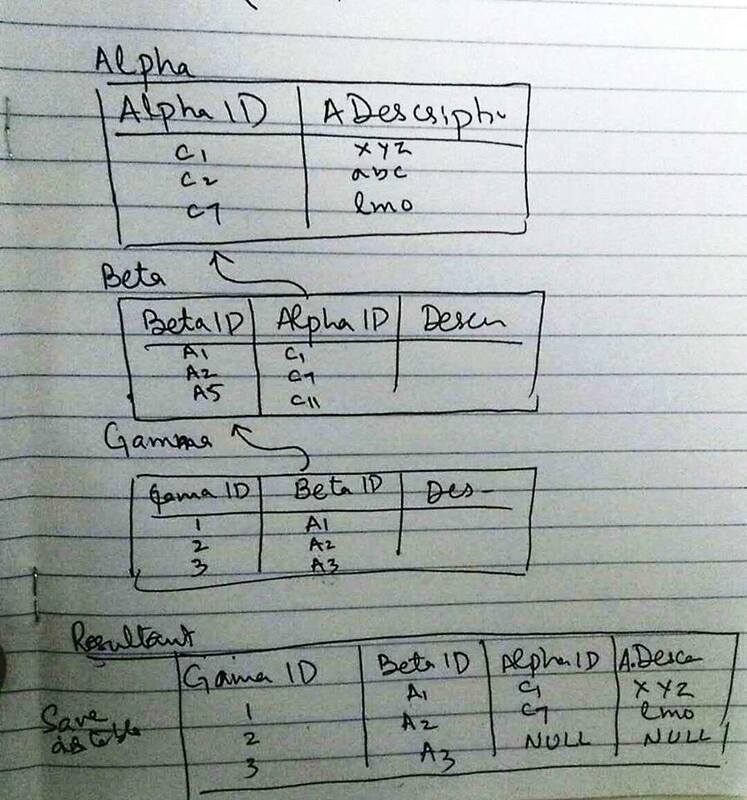 Full question text is: "Need SQL query one is dependent on second and second on third table and all attributes are string values <screen shot of handwritten(!) tables>" (title of the question is the same as text). Requires editing, yeah sure. However wrong their decision feels, I honestly can't blame reviewers because it looks like none of them ever had a chance to better learn about what it really means. Browse other questions tagged feature-request triage review-suspension question-quality a-b-testing . Triage Review Queue - Inconsistent guidelines for “Requires Editing”? Why is “Should be Improved” now “Requires Editing”? Triage guidance for Requires Editing: “Pull code in from hosting site linked in question”, how it is handled in H&I?